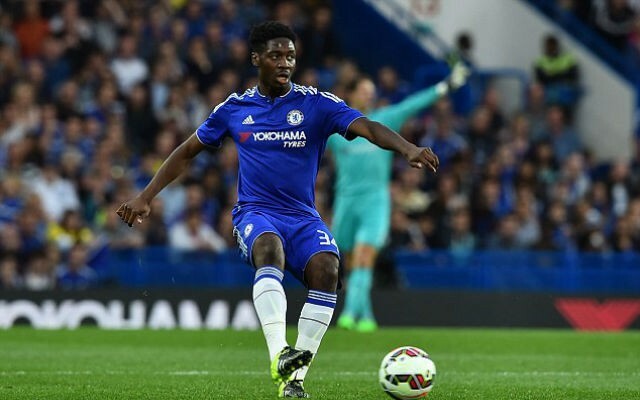 Arsenal are understood to be preparing a transfer swoop to sign Chelsea‘s wonderkid defender Ola Aina. According to the Daily Mirror, the 19-year-old is being eyed by the Gunners, who could be primed to capitalise on the player’s lingering frustrating at Stamford Bridge to take him across London. The tabloid note that the defender has refused to sign a new deal in west London and has been punished by the Blues as a result, with the club demoting him from their first-team squad to the U-21s. According to the Metro, the reason for the impasse is the teenager’s growing frustration with a lack of first-team football, and the youngster—who is eligible for England and Nigeria—could be set for an imminent departure. The source note that his exit would infuriate Chelsea, with the club rating the defender—who has reportedly been tipped as the ‘next John Terry’—highly. With his contract expiring in the summer, as per the Mirror, Arsenal are aware they could have a genuine bargain on their hands, although Arsene Wenger may be tempted to move for the player sooner as a potential replacement for Mathieu Debuchy. As noted by the Mirror, the French player is edging towards the exit door at the Emirates Stadium, and Aina could be an ideal long-term replacement.